With Fathers day around the corner we have rounded up 5 great gift ideas for the kitchen gadget loving dad! Don’t worry these ideas won’t break the bank and look and work great! This Five piece Connoisseur corkscrew set will have the cork removed and bottle open in only three seconds, just 3 seconds slower than any dad would like but what a gadget! 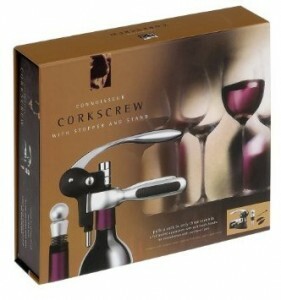 A quality and stylish looking corkscrew comes in a deluxe gift presentation and storage box. The set comes with a foil cutter and then a very strong and robust corkscrew opener removing the cork from the bottle smoothly every time. Looks great and works great, a perfect gift for under £15, for any dad that loves their wine. 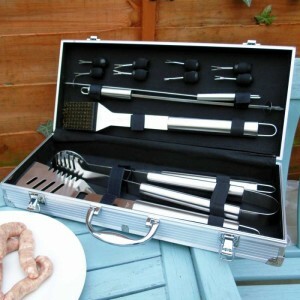 With summer the warmer temperatures up on us mosts Dads shall be eager to get the BBQ out, so what better gift than this great BBQ tool set, 14 stainless steel pieces which come in a nice silver case for storage. In the set you will get, a food brush, tongs, a fork, spatula, 2 skewers and 8 corn forks. 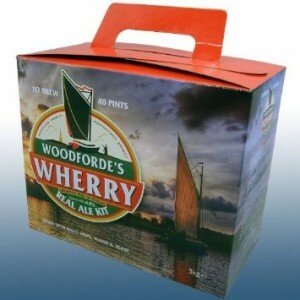 How about a real ale home brew kit for the Dad that loves a real pint of beer. A great gift that comes with everything you need to get brewing, and with it working out at 60p a pint it is great value and fun. Just make sure he doesn’t drink it all immediately, it does make 40 pints! 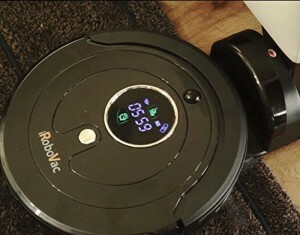 The next time your dad is asked to hoover the house there are no excuses with theiRoboVac XD Robot Vacuum Cleaner. A hoover that requires no more than setting up and told when to go and hoover. Perfect for the last dad that likes his gadget and can watch his little robotic cleaner at work. 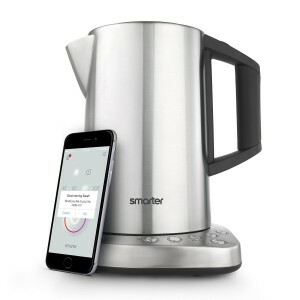 The iKettle is a stylish kettle that works with your phone allowing you to tell it when you want the kettle to boil ready for your perfect warm beverage. With temperature settings it is ideal for the perfect water temperature for coffee and teas, all of which you do through your phone on your home wifi. A great gadget for anyone that loves their tea or coffee and complains about having to get up to turn the kettle on! Whatever you get have a great day and Happy Fathers Day!